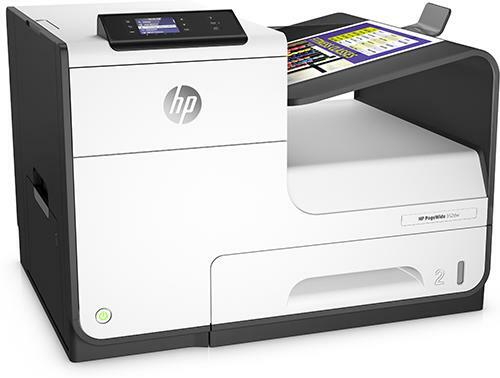 There are many technologies involved with printers and printing these days. Matrix, Line printer, Laser, Inkjet, L.E.D. , Thermal Wax, Thermal Ribbon etc. The one thing in common is that from time to time they all benefit from, or require servicing. 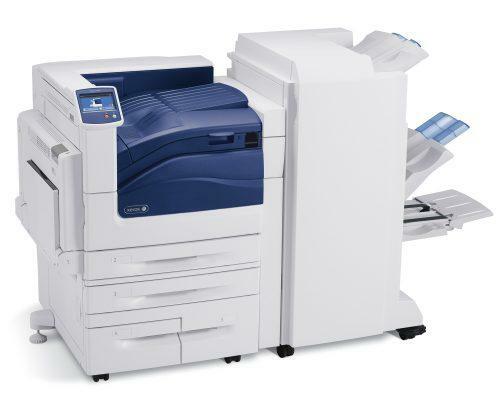 With so many varying technologies the types of problems encountered are vast but some of the most common issues include; Paper jamming, poor print quality, consumable issues, odd noises, fault code indication, to name but a few. Whatever the problem you are having with your printer we are available to assist with advice and support as required.